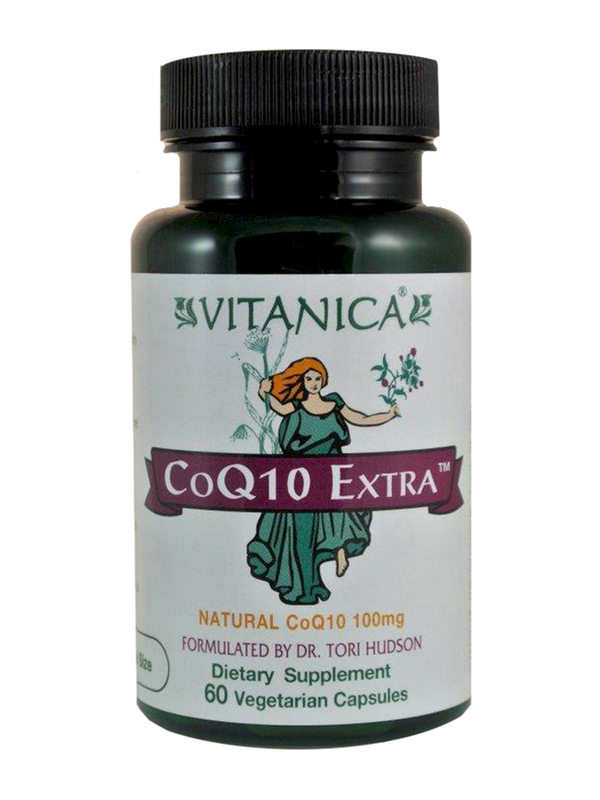 CoQ10 Extra by Vitanica was recommended by my Naturopath and it helped right away with an irregular heart beat. Mine skips which is fine, but every once in awhile it flutters and is noticeable. CoQ10 takes care of that and promptly. 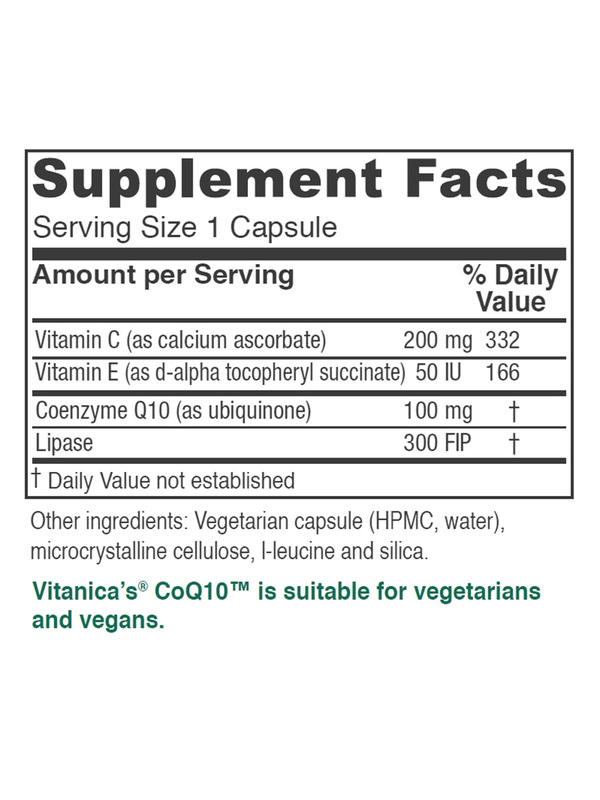 CoQ10 is an antioxidant produced naturally in the body that promotes new cell growth and maintenance. CoQ10 (also called Coenzyme Q10) also helps in the digestion of food and possibly the performance of numerous bodily functions. Despite the fact that our bodies produce CoQ10 naturally‚ sometimes it isn’t enough (especially with the onset of natural ageing and other possible health factors). That’s why Vitanica offers CoQ10 Extra™‚ a Coenzyme Q10 supplement formulated by Dr. Tori Hudson designed to replenish and increase the amount of Coenzyme Q10 in the body. Some speculate that CoQ10 can also help with some heart failure symptoms‚ recovery time from exercise‚ and periodontal disease. If you feel that your body’s CoQ10 level are low‚ then CoQ10 Extra™ might be right for you. Vitanica’s CoQ10 Extra™ contains no preservatives‚ gluten‚ or artificial flavorings or colorings. 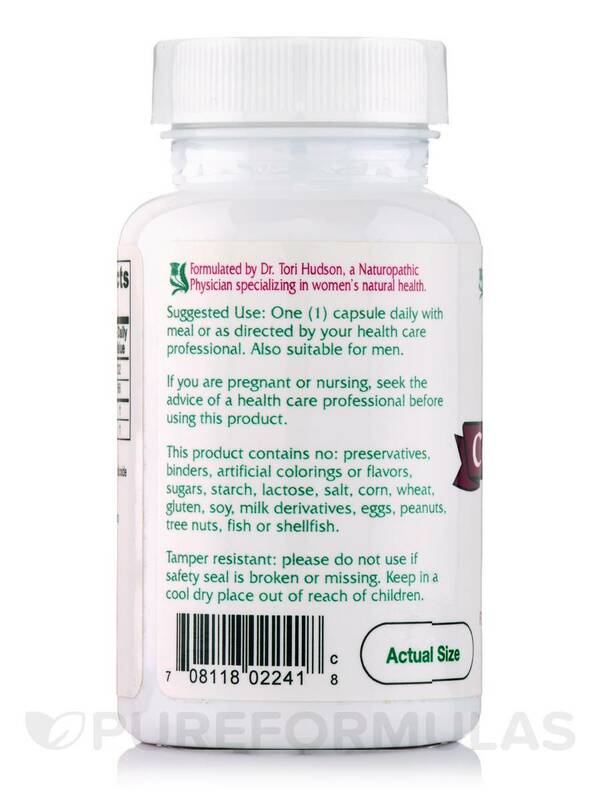 Take 1 capsule per day. Also suitable for men.